Formerly famous as AvaFX, AvaTrade is a world-famous FOREX broker which offers a vast range of trading services in different markets and countries. Primarily, it is regulated by the Central Bank of Ireland. AvaTrade was created in 200 and this brokerage firm is specifically known for its unique bonuses and promotional deals. It allows traders to select from eight different trading platforms, some of which allow highly automated and fully controlled trading, such as Currensee and MirrorTrader. Like other popular traders, demo account is available for practice. Other accounts are also divided in various categories with each having different conditions and requirements. The minimum deposit requirement is at least $100 while the minimum requirement with some accounts goes up to $10,000. The Commission is not charged by AvaTrade; however, it charges a small amount of fees which usually range from 3 to 7 pips. 24/5 customer support is available in at least 10 different languages which shows its customer range. 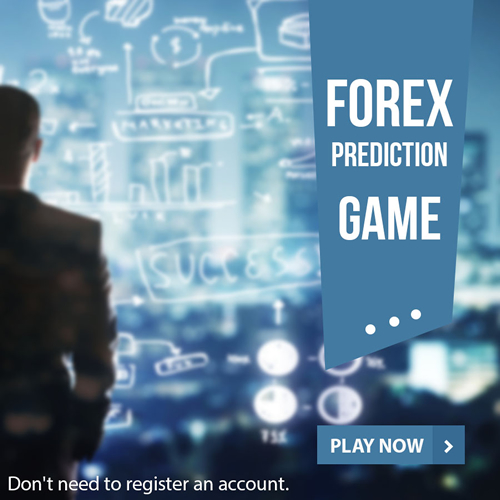 Overall, it can be said about AvaTrade that it is a reliable FOREX broker which offers some amazing features to those looking to choose a broker. However, it is always recommended to do complete research before shortlisting prospective broker.